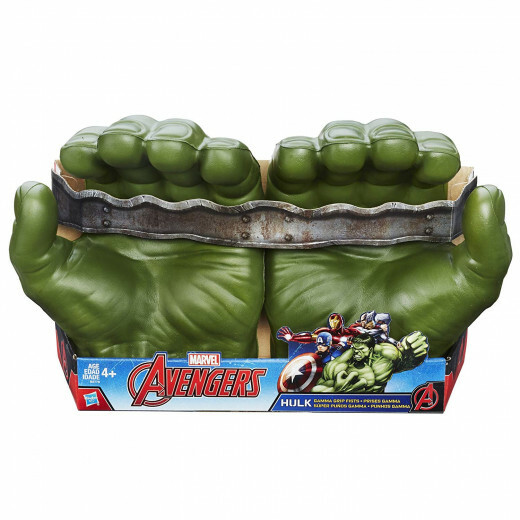 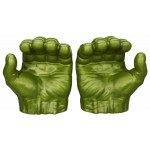 Hulk smash – and you can too, with these awesome Gamma Grip Fists! Put one on each hand and then you'll feel just like your favorite smashing superhero. 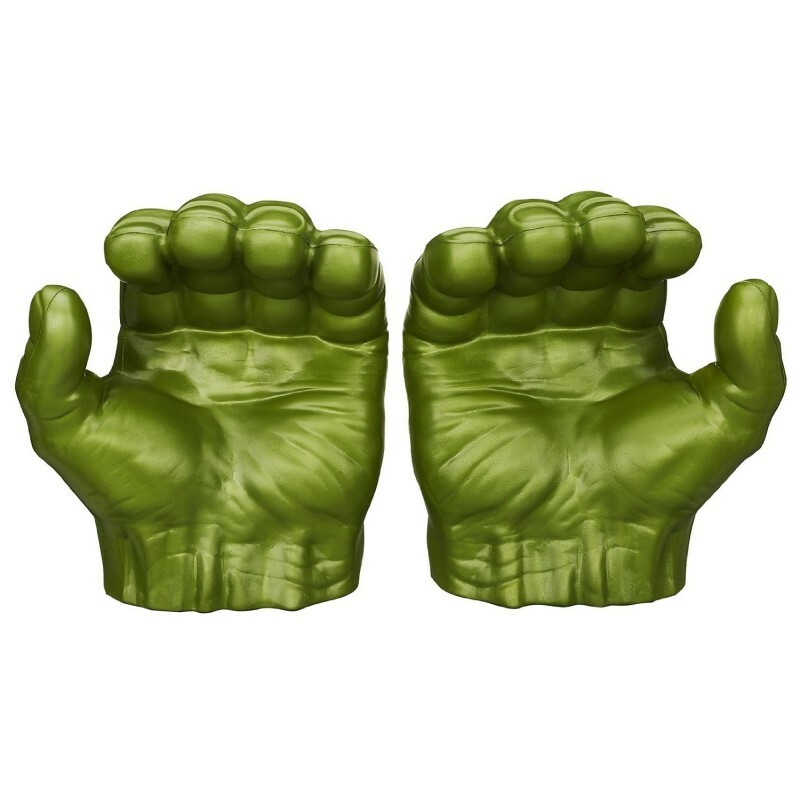 They grip, they grab – they smash! 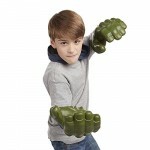 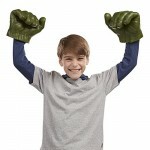 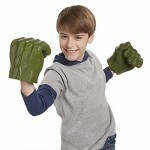 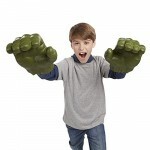 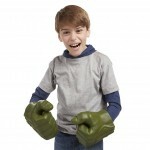 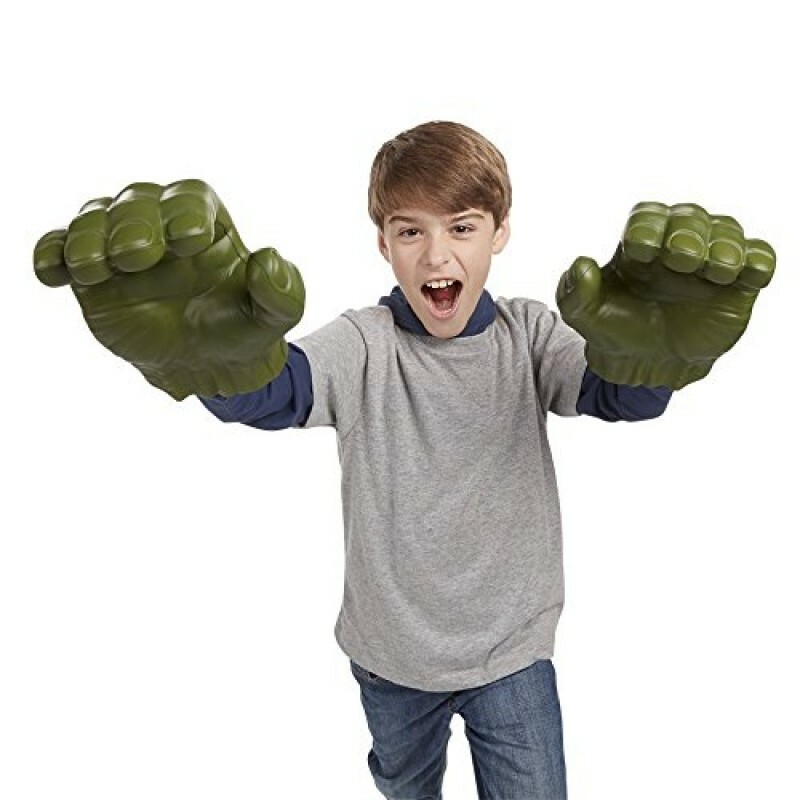 Hulk up for awesome superhero adventures with the Gamma Grip Fists! 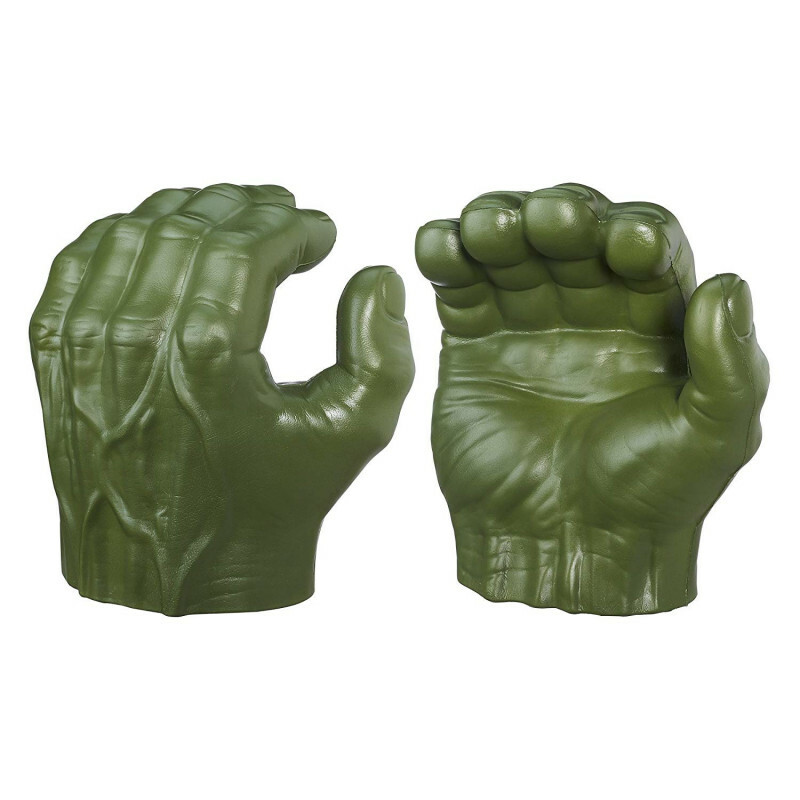 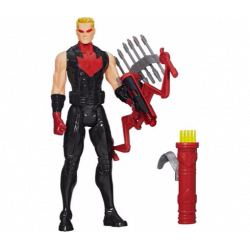 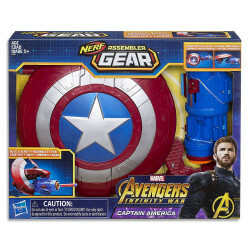 -Includes 2 Hulk Gamma Grip Fists.